Become a monthly donor and join the Helping Hands family! Our Monthly Donor’s support the long term goals and aspirations of our students, staff and the project as a whole. We rely on the generous donations made by our supporters to keep our programme running. 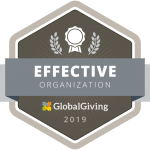 By committing to a monthly donation you ensure sustainability of our programme, and help us to look for ways to grow and improve, and ultimately plan for the long-term. Our monthly donors are very special to us. 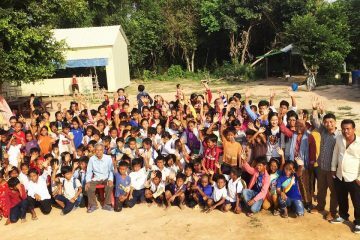 Your commitment to our programme means such a lot to all the students and staff at Helping Hands. As such, we invite you to become a part of the Helping Hands family, meaning you will receive exclusive news and updates from the school. 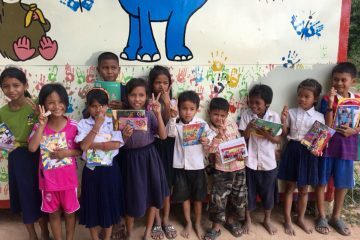 Every donation, no matter the size, goes towards making a significant impact to our programme, the children, and the community of Prasat Char! If you could give up just 1 cappuccino a week, for a month, you could use that money to pay for 50 of our students to have a nutritional breakfast! 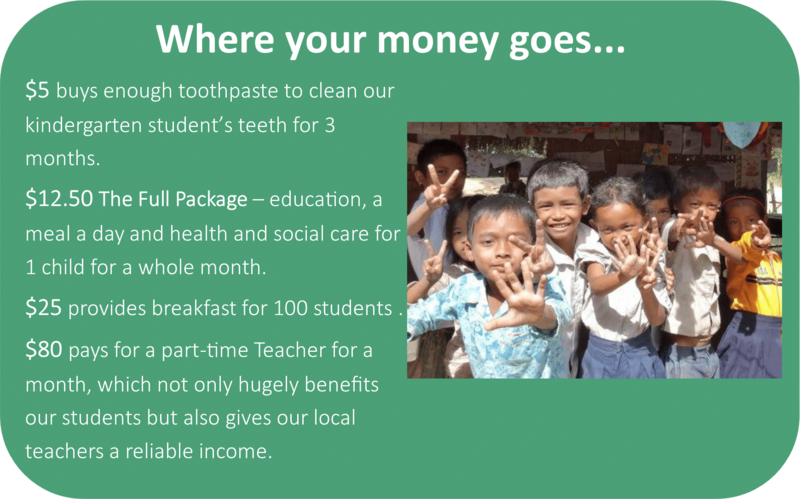 By committing to a monthly donation you are ensuring our programme remains sustainable. Join our family of Monthly Donors now and you really will be changing lives!